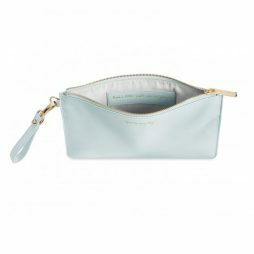 As wearable during the day with a a pair of your favourite jeans as they are on a night out these beautiful pouches from are fast becoming our new spring/summer staple. 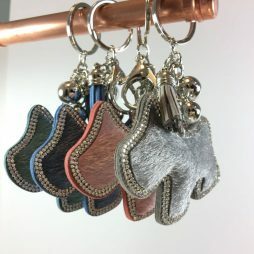 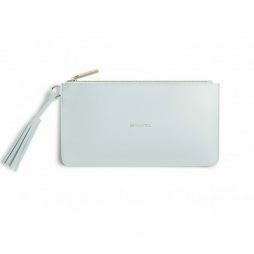 These perfct pouches from Estella Bartlett are finished with the embossed sentiment ‘Dream Big’ and are made from the highest quality, softest vegan friendly leather and golden zip. 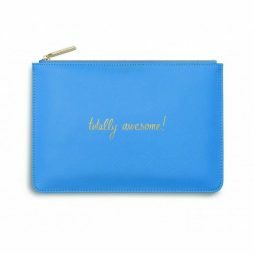 This must-have pale blue pouch from Estella Bartlett features the embossed message ‘Enjoy The Little Things’. 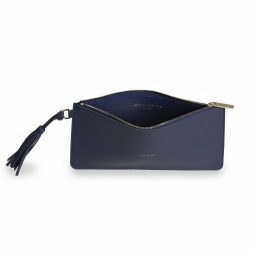 Made from the softest vegan friendly leather this pouch is finished with a golden zip. 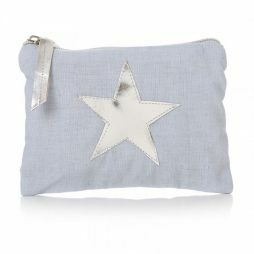 Estella Bartlett’s brand new pouches / clutch bags have arrived! 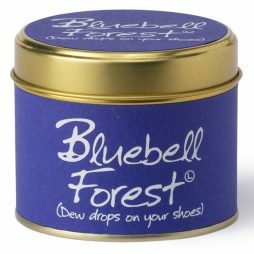 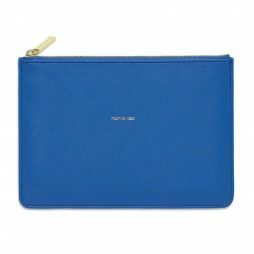 In a stand out royal blue colour this brand new Estella Bartlett medium pouch features the embossed message ‘ Positive Vibes’. 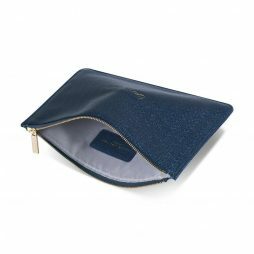 Made from the softest vegan friendly leather this pouch is finished with a golden zip. 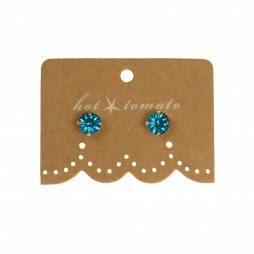 Sparkle this season with these pretty Hot Tomato Jewellery crystal studs. 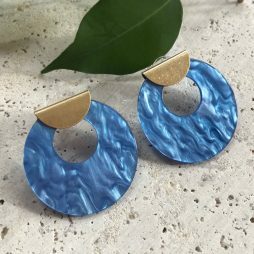 Uhura style blue luna disc earrings with gold stud detail. 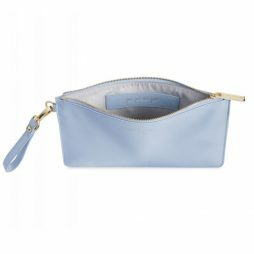 A lovely pale blue Soft Pebble Perfect Pouch to ensure you look stylish this season. 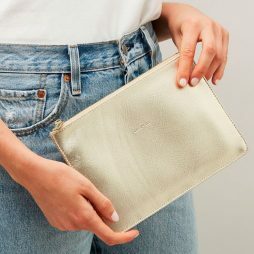 Crafted in a beautifully soft vegan leather with a subtle pebble texture, it’s finished with a gold logo bar for a minimally chic summer look. 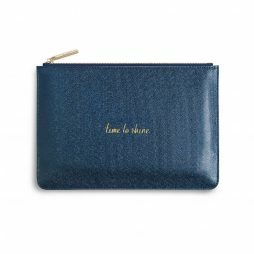 An elegant metallic blue pouch from Katie Loxton’s brand new Secret Message collection is finished with a golden ‘Be Happy’’ on the outside and a secret message inside that reads “Love Life Laugh Often ” making this the perfect gift. 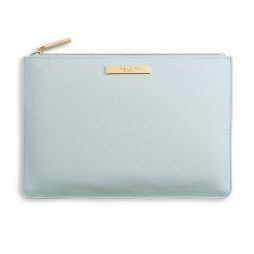 Every day will be as chic as can be with this beautiful pale blue Alise Fold Out Purse. 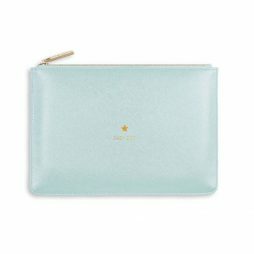 A timeless style to keep your cards, coins and cash as safe as can be. 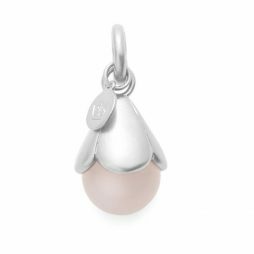 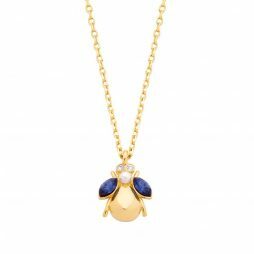 The soft pebble material makes it an absolute must-have. 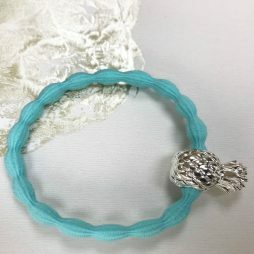 Perfect for your summer holidays, this fabulous new Lupe Hair tie is perfect for putting up your hair as well as adding colour to your wrist. 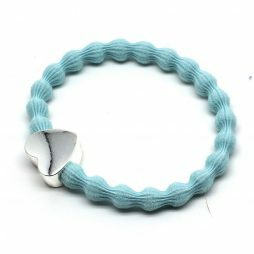 This fantastic new Lupe Hair tie is perfect for putting up your hair as well as adding colour to your wrist. 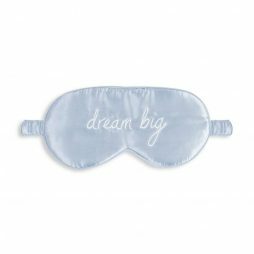 Welcome your little one into the world with this sweet, soft blanket. 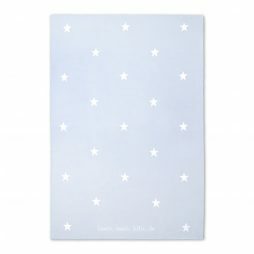 A beautiful cloud and scattered star pattern decorate this snuggly fabric. 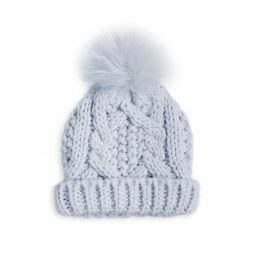 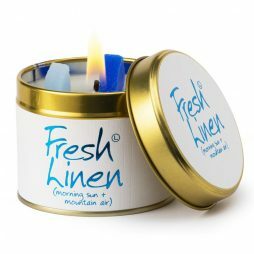 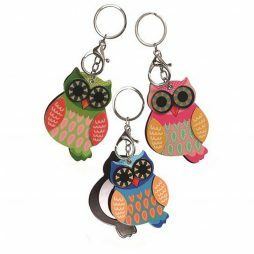 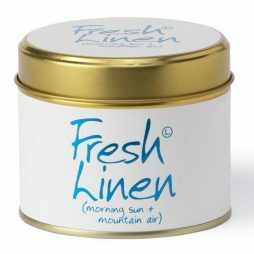 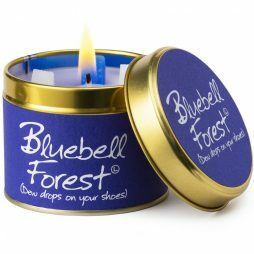 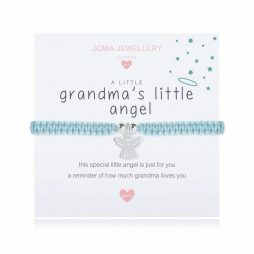 Ideal for a baby shower, christening or birthday gift to keep them warm. 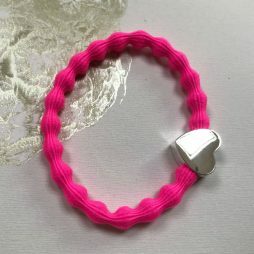 This lovely new Lupe Hair tie is perfect for putting up your hair as well as adding colour to your wrist. 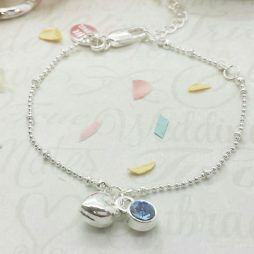 Wedding – This delicate diamond cut ball chain bracelet from our brand New Life Charms Wedding Collection features a lovely little pure silver plated puffed heart charm, teamed with a beautiful blue crystal set in silver, with the signature Life Charms logo tag. 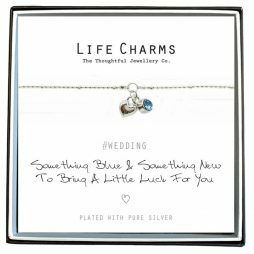 The presentation card reads ‘ Something Blue & Something New, To Bring A Little Luck For You’ inside a luxury gift box and bag. 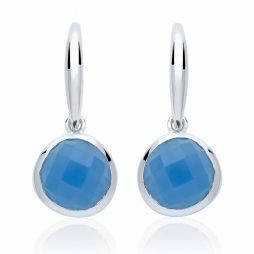 Stunning silver Signature Stone earrings that are perfect for making a statement all year long. 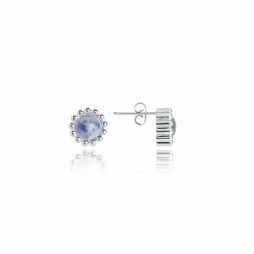 Showcasing a stunning semi-precious Blue Lace Agate stone set within a multi-sphere silver stud, to represent your Friendships. 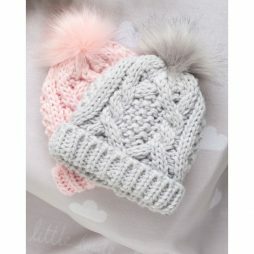 Katie Loxton’s new baby collection fills us with joy. 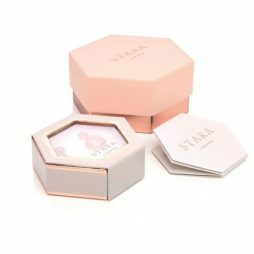 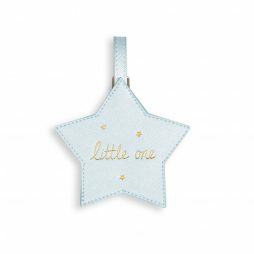 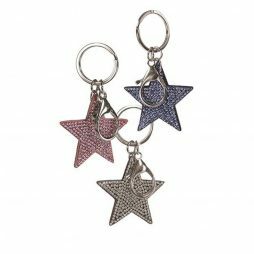 Your little one deserves to travels in style with this metallic baby blue star shaped luggage tag, finished in a saffiano texture, complete with gold foil ‘little one ’ sentiment and matching stars. 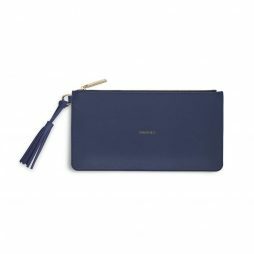 This Midnight Blue Florrie Tassel Pouch is slightly longer in design than Katie’s iconic perfect pouches. 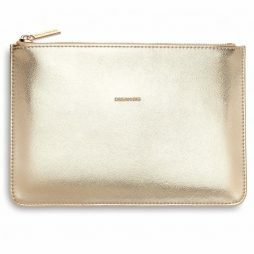 The texture of this clutch bag is a soft matt finish with the sentiment ‘ Dream Big ‘ embossed in the centre in Katie’s signature golden capitalised text and finished with a luxury gold zip, featuring the brand logo. 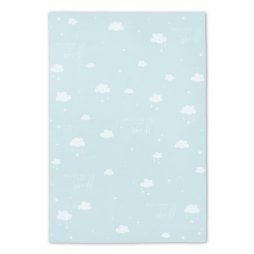 This super soft snuggly baby blanket is the perfect way to ensure your little bundle of joy is always wrapped up in love. 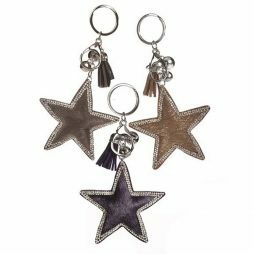 Finished with the sentiment “Twinkle Twinkle Little Star” and sweet stars. 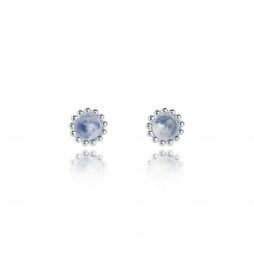 Estella Bartlett introduces exquisite semi-precious Stara London to their collection, and this lovely pair of silver plated drop earring are available in a stunning blue chalcedony stone to represent harmony and intuition, to help you find inner peace, allowing your mind to wander. 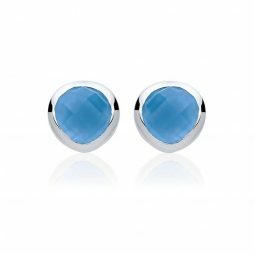 Estella Bartlett introduces semi-precious Stara London Earrings, and this pretty little silver plated stud earing is avaliable in a beautuful blue chalcedony stone to represent harmony and intuition; find inner peace and let your mind wander. 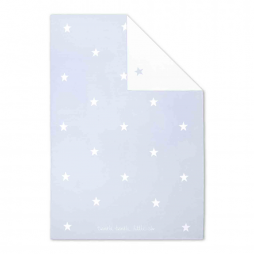 Katie Loxton gives you a helping hand in determining your stand-out piece for your special day. 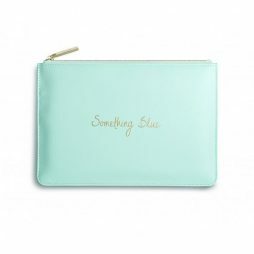 Something old, something new, something borrowed, and now thanks to this Katie Loxton Perfect Pouch Something Blue pale blue perfect pouch, you can have a little more fun with the tradition of Something blue. 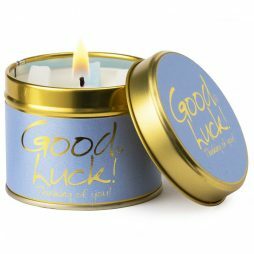 Finished with a gold sentiment message, it’s a must have for any bride to be. 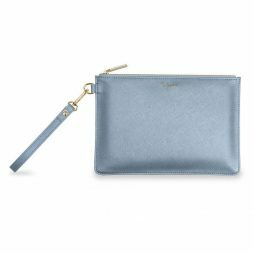 Katie Loxton Florrie Tassel Pouch Bee – You – Tiful Powder Blue. 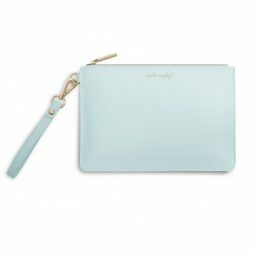 Introducing the brand new Katie Loxton clutch bag, the beautiful new soft tassel finished bag in powder blue, finished with sweet golden sentiment it’s the perfect reminder to stay to be you tiful! 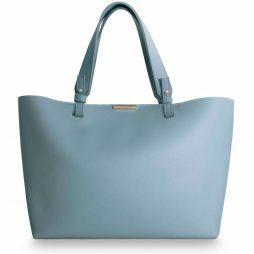 Beautifully designed in a gorgeous powder blue colour, the soft Piper Tote bag from Katie Loxon is this seasons stand out piece. 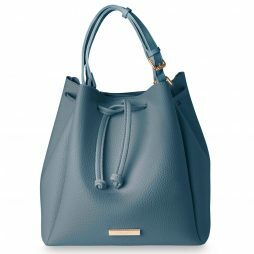 This Katie Loxton Piper Tote Bag Powder Blue features new wide shoulder straps, a gold bar logo on the front and a press stud for secure fastening, this tote bag is the perfect accessory for carrying all your everyday essentials where-ever you go. 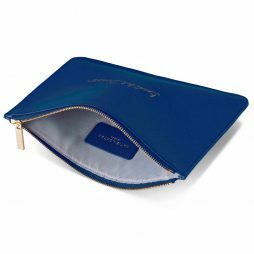 Inside is a roomy zipped pocket for keeping your personal possessions. 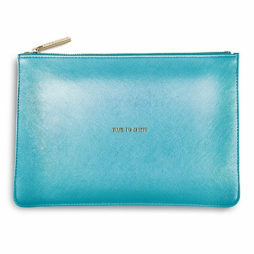 The perfect pouches are back with an all new make-over. 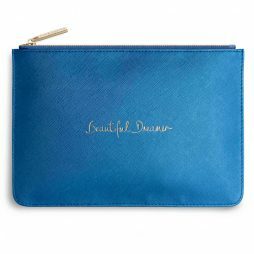 This beautiful Katie Loxton Handwritten Perfect Pouch Beautiful Dreamer has the ‘handwritten’ statement ‘ Beautiful Dreamer ‘on the front in gold, script text and beautifully finished with a gold branded zip and grey lining. 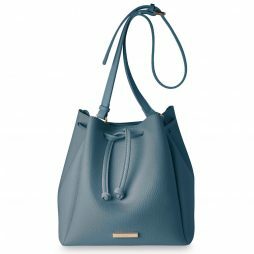 The must-have Chloe Bucket Bag from Katie Loxton is back, this time in a wintry hue. 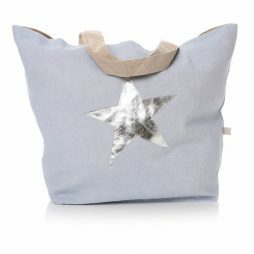 This lovely blue bag will go with all your winter wardrobe and be the chicest accessory you own. 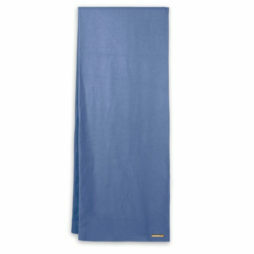 Finished with a soft suedette fabric lining and a drawstring and adjustable strap. 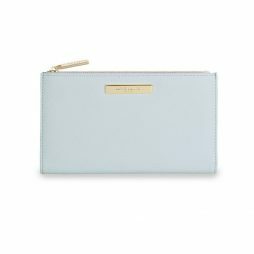 Katie Loxton JET SET GO Passport Holder in pale blue. 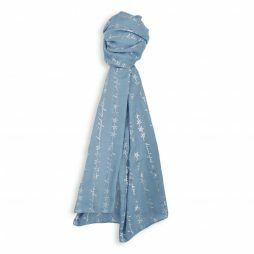 Going on holiday? 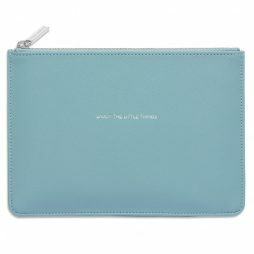 If you are, then why not travel in style with this brand new Katie Loxton passport holder. 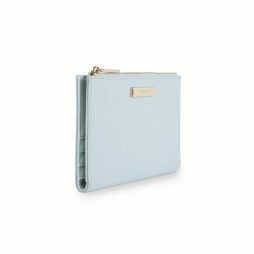 The stunning sky blue colour and the beautiful saffiano textured finish of this passport holder is just perfect. 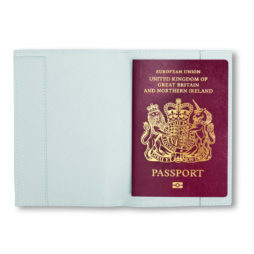 Fitting your passport and even space left to put in your tickets or a document. 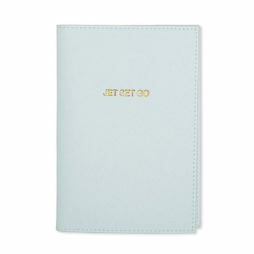 The front is embossed in gold with words ‘jet set go’ making it the perfect gift for any jet setter!